Though warm to the touch, the most distinctive quality of this breed is their laugh, which sounds like a pot of boiling water. What's so funny about a new hat is beyond the expertise of this trainer. The body style of the Boiling Dragon is finned. 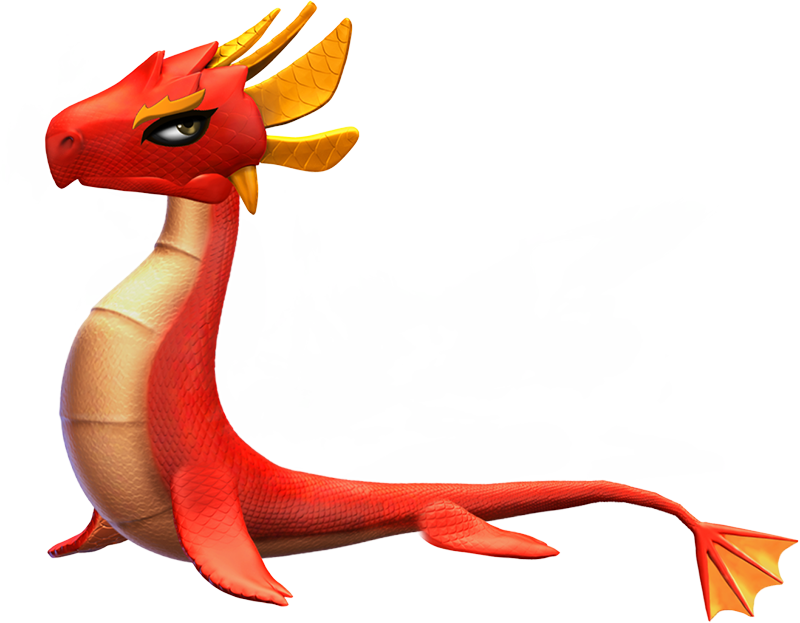 It has red scales, a light cream underbelly, and an amber colored 'crown' and webbed tail tip. It has an amber scale above its eye that looks like an eyebrow. It also has a dark, kohl-like outline around its brown eyes. 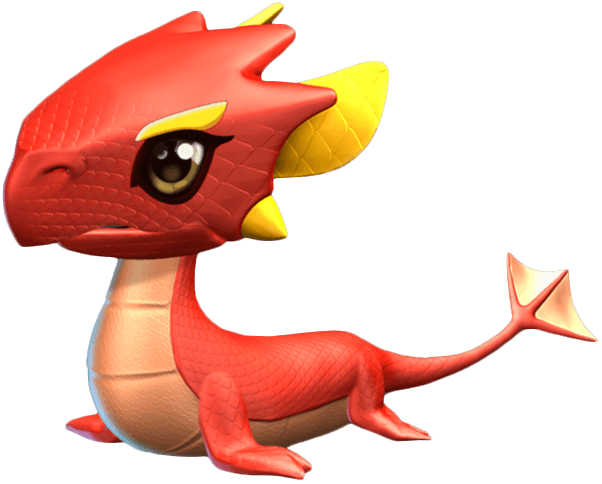 The Boiling Dragon is a Normally-Breedable Dragon which can be obtained through the breeding of two Dragons having together the Fire and Water Elements or through purchasing it from the Main Shop in exchange for 50 Gems. Both methods require the Trainer to have reached Level 9. 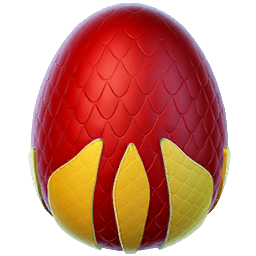 Breeding for this Dragon takes 4 hours while incubating and subsequently hatching the resultant egg takes 6 hours and 30 minutes. With an active VIP Status of Level 2 or higher, the breeding time is reduced to 3 hours and 12 minutes while the hatching time is reduced to 5 hours and 12 minutes. This page was last edited on 4 December 2018, at 15:12.